We’d love your help. 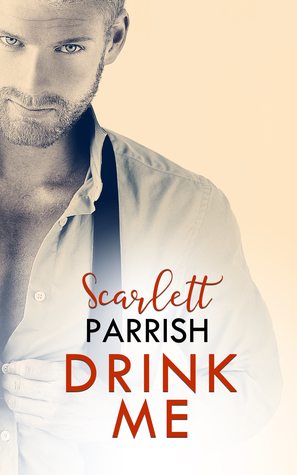 Let us know what’s wrong with this preview of Drink Me by Scarlett Parrish. Wallis Jackson needs a stiff one - either some alcohol or the other definition - to take her mind off the day-to-day stresses of life, and it's been too long since she tasted either kind. Barman Oliver Chandler might be able to help with both; in fact, he’s definitely up for a friends-with-benefits arrangement. However, after a shocking act of violence against his sister in Wallis Jackson needs a stiff one - either some alcohol or the other definition - to take her mind off the day-to-day stresses of life, and it's been too long since she tasted either kind. To ask other readers questions about Drink Me, please sign up.